A wood with an invisible heart. 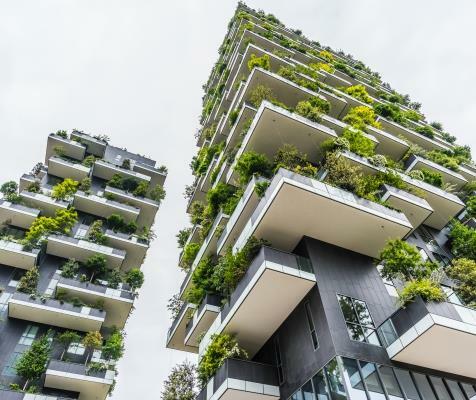 The “Bosco verticale - Vertical wood” in Milan, symbol of innovation and sustainability, reflects Raccorderie Metalliche technology. A steel heart supporting the operating of vital parts. Raccorderie Metalliche is proud as it was selected to be the partner of a world-wide recognised masterpiece of the Italian expertise and know-how. 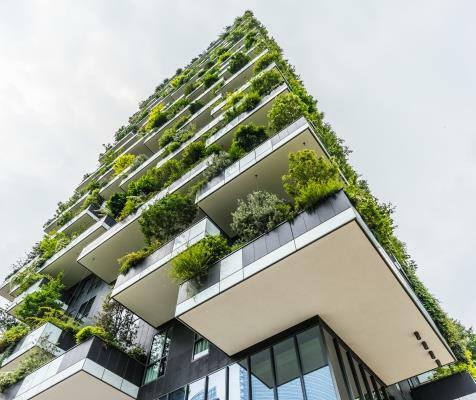 A new way of living came to life in the heart of Milan, perfectly matching urban life intensity with the deep desire to live in the middle of nature: Bosco Verticale: two prestigious buildings, 110 and 80 me high next to the wide park called “I Giardini di Porta Nuova”, where more than 1,000 species of plants, trees, brushes and flowers grow. An aesthetic and sensorial experience, to be tasted from the outside as well, thanks to the moving ever-changing landscape: a seasonal change in colours and shades, leading to a unique environmental and energy system. 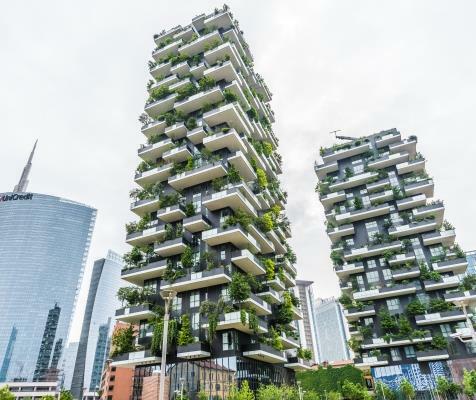 The two towers the Bosco Verticale consists of were designed by Boeri Studio di Stefano Boeri, Gianandrea Barreca and Giovanni La Varra, an architecture bureau which in last few years specialised in the design of buildings in urban areas to be refurbished or enhanced. Boscolo Vertical was awarded the International Highrise Award, an important International award assigned every two years to the most innovating skyscraper of the world.